There’s not long now till INTERROBANG?! gets Lost in Space – Saturday, 29th April at 2pm, to be precise. 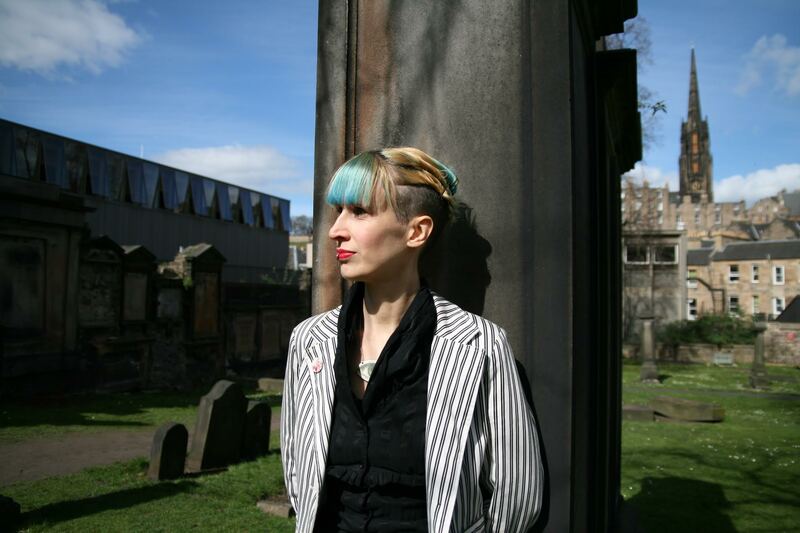 Ever Dundas is a writer specialising in the weird and macabre. Her debut novel Goblin will be published on Thursday 18th May. The launch takes place at Edinburgh Central Library at 6.30pm that evening. Please RSVP to Freight if you’d like to go along: info@freightbooks.co.uk. You can find Ever at www.everdundas.com, www.facebook.com/EverRADundas, and on the Tweetie Box @everdundas. ?! : You’re packing before blasting off with the Interrobang Space Cadets. What item are you taking with you to represent the human race? ED: Manic Street Preachers’ The Holy Bible. ?! : Sitting on the launch pad, you feel like you’re starring in a sci-fi movie. What’s your favourite piece of science fiction? ED: Film – Stuart Gordon’s Re-animator. Book – Arthur C Clarke’s Childhood’s End. ?! : As the Space Ship Interrobang pulls away from the Earth, you look down and see the curve of the planet. You play a piece of music to accompany this incredible moment. What is it? ED: Chemical Brothers remix of Manics’ Faster. ?! : When the track ends, you look down again and see home is a little blue marble. For some reason, you’re hit by a vivid memory of a time you lost something down there. What was it? ED: My eyeball wedding ring. I got married in Venice and two hours after the wedding, as I was getting out of a gondola, I caught my ring on a golden cherub and it disappeared into the canal. I’ve since broken one and lost another. Fortunately, it’s the relationship that matters and not the eyeballs you go through. ?! : So Luis Buñuel tells us. Back on the spaceship, you’re looking forward to presenting a piece of poetry or prose or music to the weird-looking people you’re going to encounter with the Interrobang crew. Without being too spoiler-ific, what can you tell us about it? 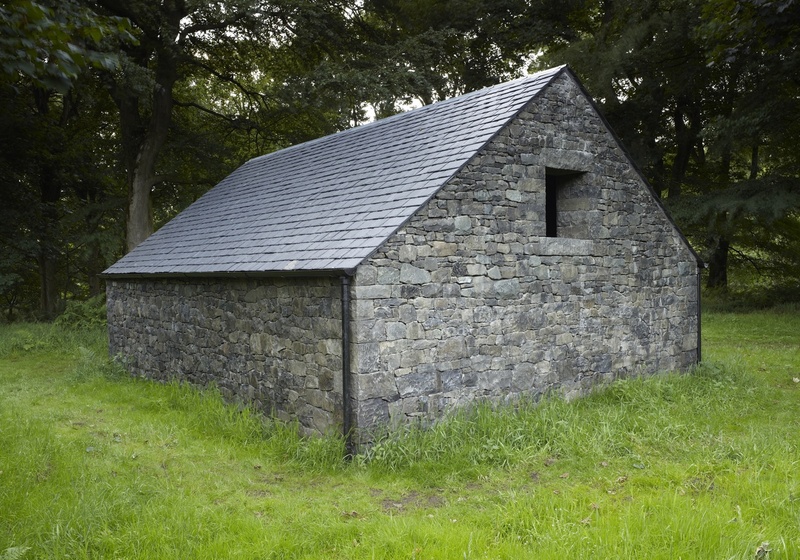 ED: Borderline was inspired by Andy Goldsworthy’s Stone House and Laura Ford’s Weeping Girls at Jupiter Artland. It was also written in response to the political climate and human rights – I was angry at the media and government’s ineffectual and often hostile response to refugees.